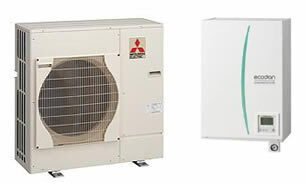 Mitsubishi have been making heat pumps for homes for many years and are one of the leaders in this field. 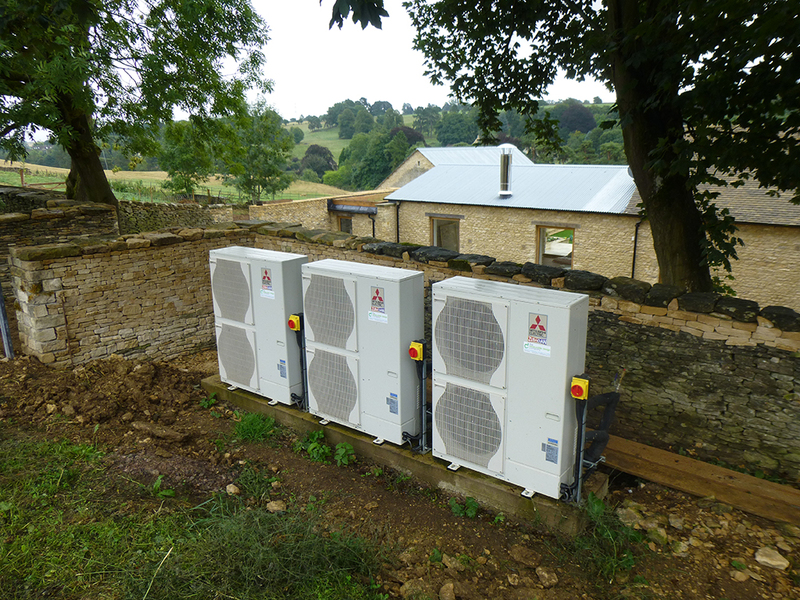 There are three main sizes of heat pump, the 5kw, 8.5kw and the 14kw models which will suit most properties. 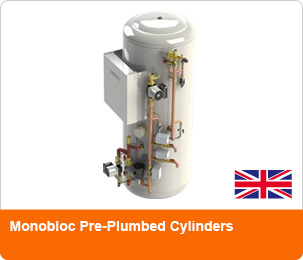 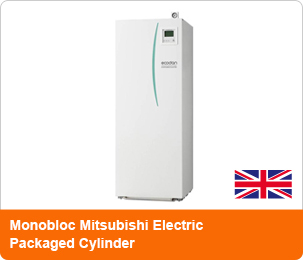 Mitsubishi also offer packaged hot water cylinders that are compatible with their heat pumps. 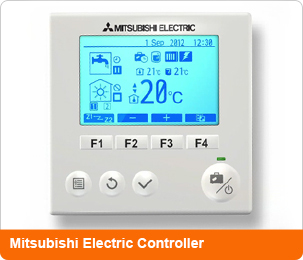 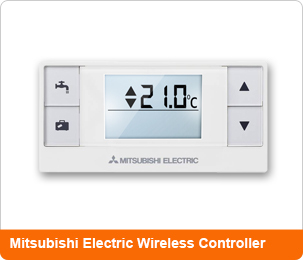 The main controller and the optional wireless wall mounted controllers are very easy to operate for the home owner. 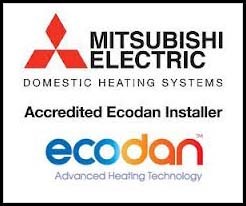 Mitsubishi Electric have numerous case studies that showcase Ecodan in different environments and settings.